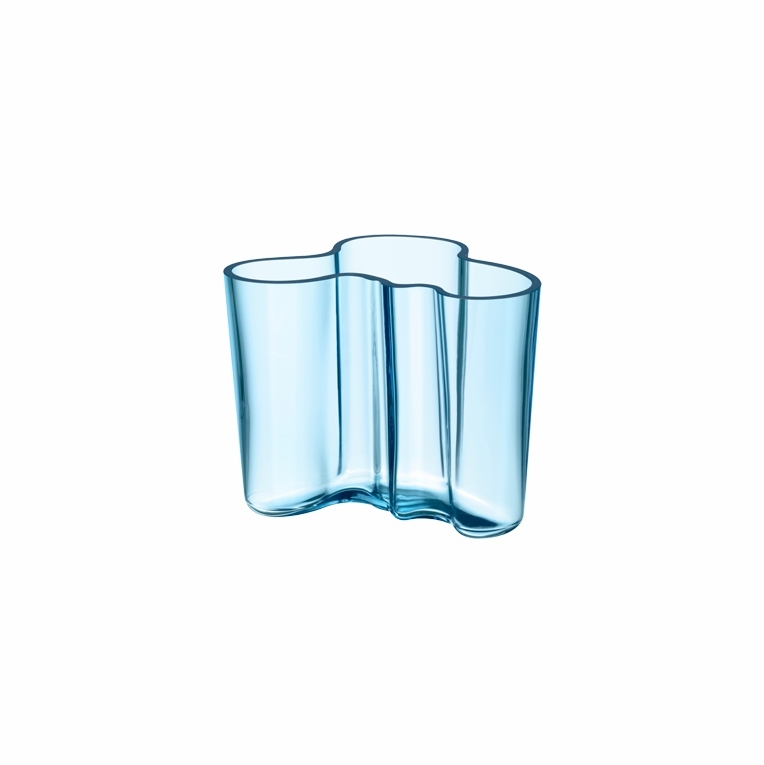 Home > iittala Aalto Light Blue Vase - 3-3/4"
iittala Aalto Light Blue Vase - 3-3/4"
This lovely light blue Aalto Vase is the newest color addition to iittala� glassware collection for 2011. Designer Alvar Aalto has literally been making waves since his unique "wave" design captured the attention of the art world in the 1930�. Soft and curvy in shape, this vase's design was inspired by the ebb and flow of the Finnish coastline. Capturing the coast in form and color, the crystal clear glass is tinted by a hint of blue to create this gentle new colorway. Unveiled at the 1937 Paris World's Fair, the Aalto vase quickly became an international sensation. Its clean silhouette is simple yet elegant, making it a perfect adornment for any room in your home. More than just an accessory, this vase is a piece of art that you will treasure for years to come.The Story of a Classic. Reviews of iittala Aalto Light Blue Vase - 3-3/4"
Questions & Answers for iittala Aalto Light Blue Vase - 3-3/4"